What’s in the 2017 Land Rover Discovery Interior? Some people choose their new car based on how it looks on the outside, but it makes sense instead to choose the model based on how it looks on the inside. 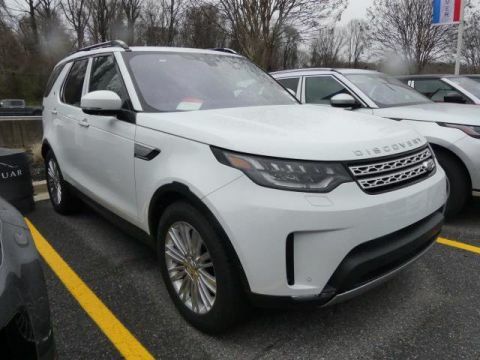 The 2017 Land Rover Discovery interior brings complete innovation and style right to the Washington DC roadways, allowing you to sit back and relax when you run errands, take a trip, or simply explore your city. 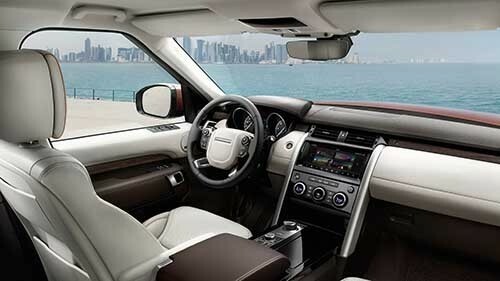 Learn more about the Land Rover Discovery interior below and see why this model should be found in your driveway today. 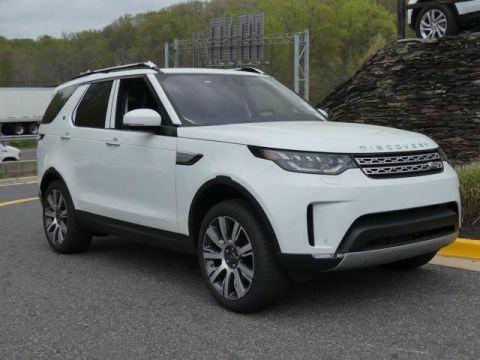 The 2017 Land Rover Discovery interior is something you’ll certainly want to check out, especially if you enjoy amenities that are unlike other luxury models in the area. With impressive technology like power gesture tailgate or intelligent seat fold, and details like heated seats, you may just never want to leave the cabin. 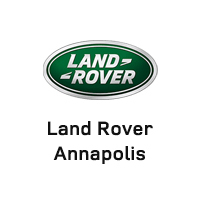 Visit Land Rover Annapolis today to see our impressive inventory. 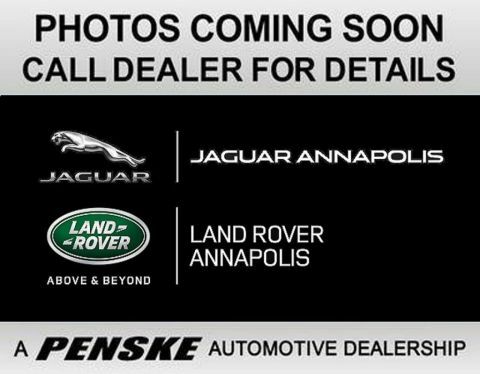 Our dealership is located at 101 Ferguson Road in Annapolis, MD, so find your favorite today. You can also contact us to explore our vehicle specials by calling (410) 904-3108. We look forward to helping you drive home in your new model today.